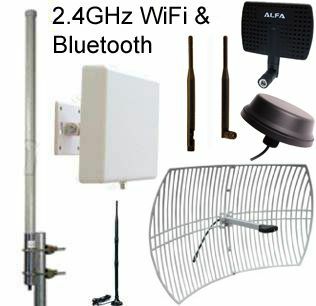 Yagi antenna (also parasitic array) is a directional antenna with a single driven element and additional parallel parasitic components on a single axis separated by insulators, a reflector, and one or several directors made of metal rods. 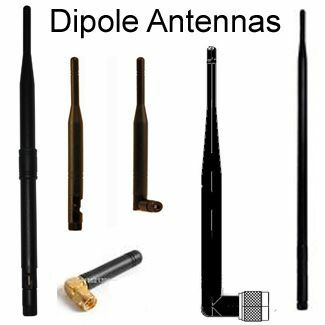 The driven element is usually a single half-wave or folded dipole connected to either the transmitter or receiver. 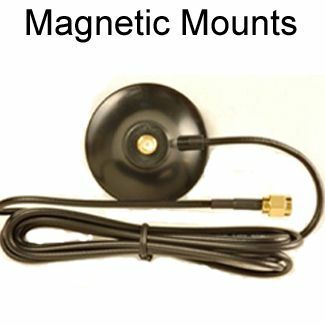 Reflectors are longer than the dipole while the directors are shorter. 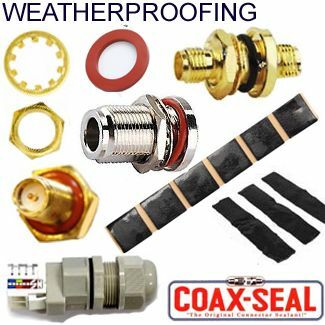 This design increases the dipole’s gain in one direction. 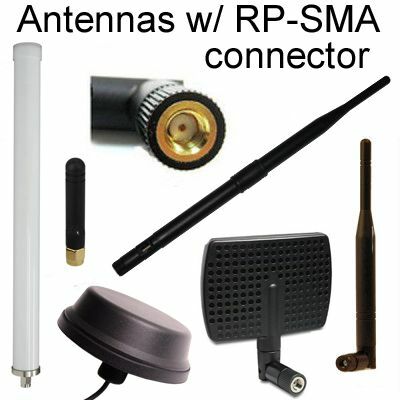 The antenna is commonly made of aluminum or steel. 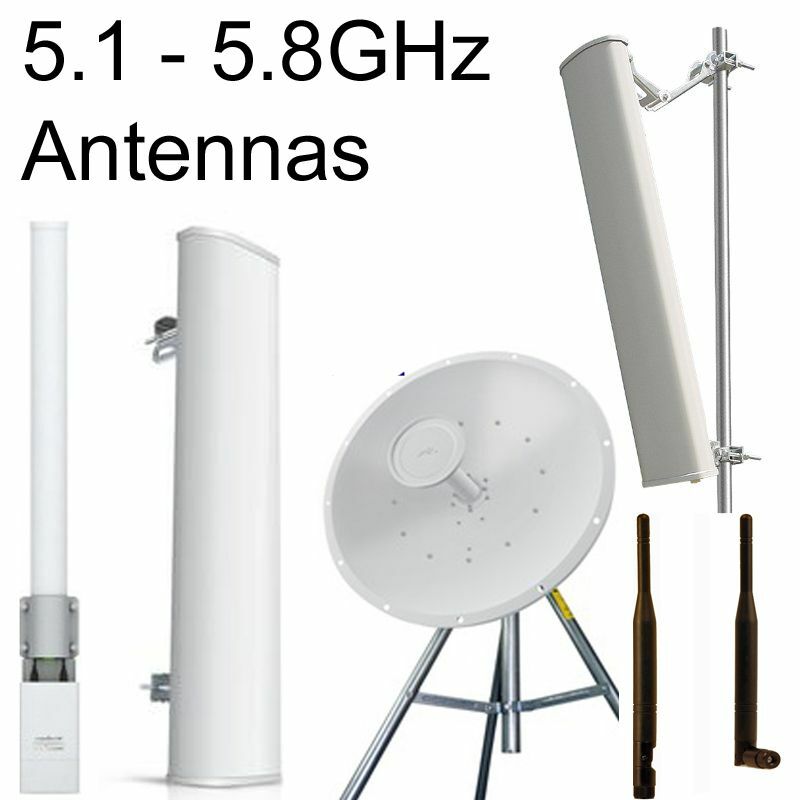 Yagi have a moderate to high gain on a narrow beamwidth of HF, VHF, and UHF frequency bands of 50 MHz to 5.8 GHz. 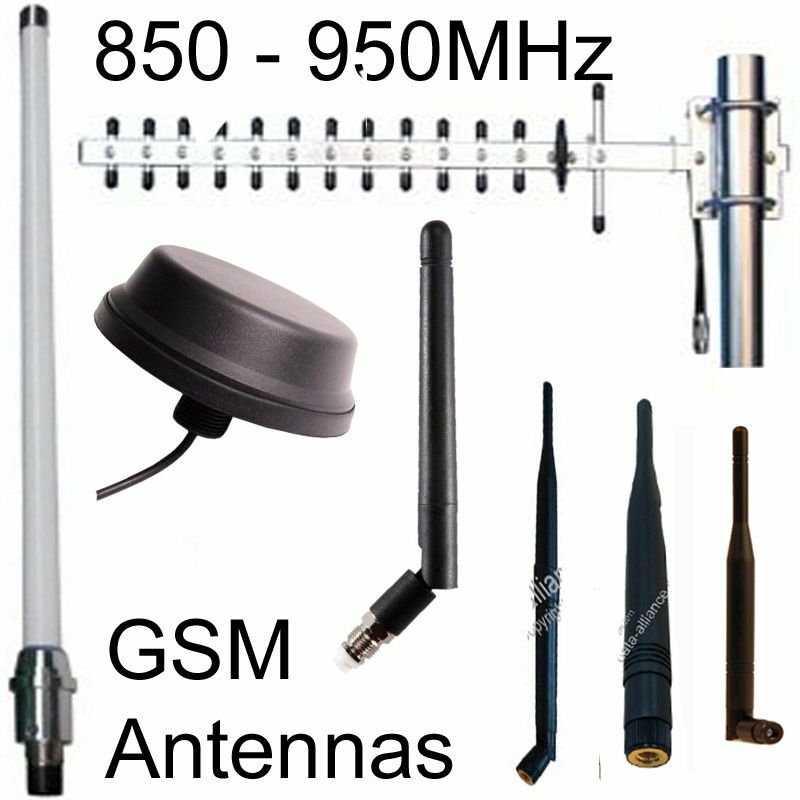 Gain is relative to the number and arrangement of the parasitic components on the antenna. 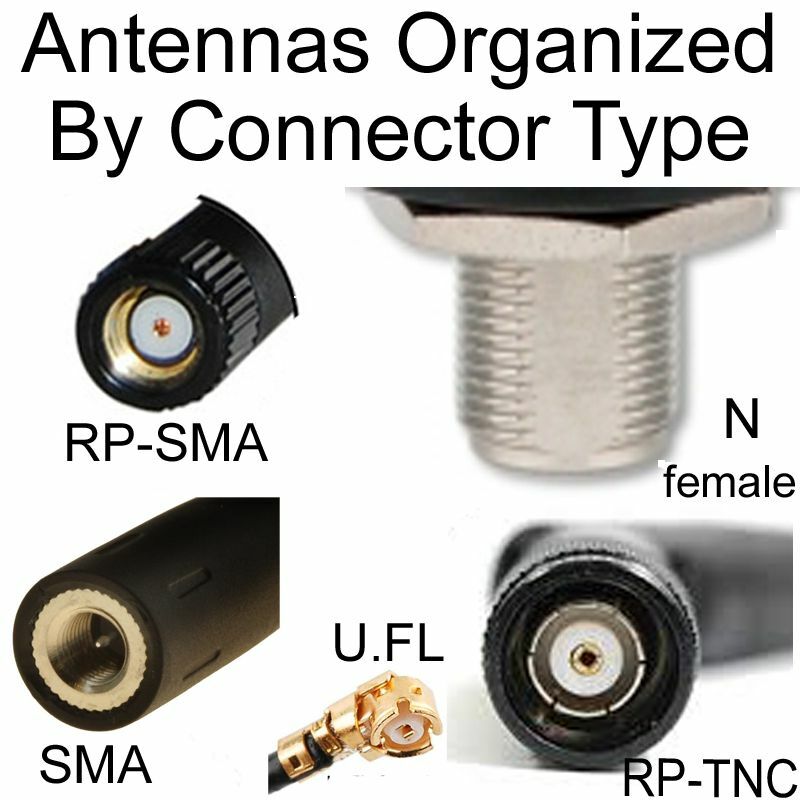 Yagi antennas terminate with coaxial mostly via SMA, RP SMA and N-type connectors. 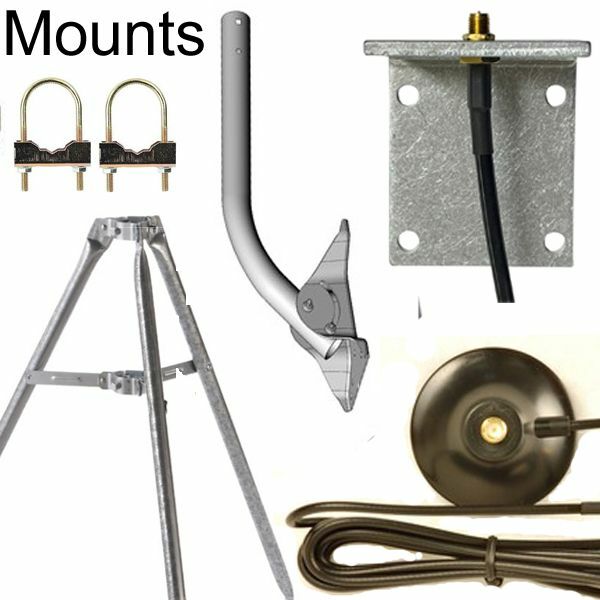 Mounting is done outdoors either parallel or perpendicular to the ground at a stipulated height. 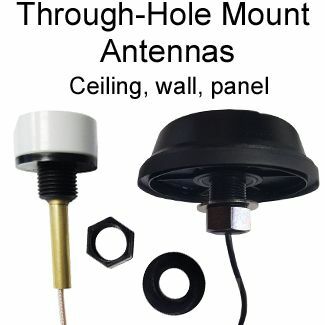 There are indoor versions of enclosed Yagi antennas. 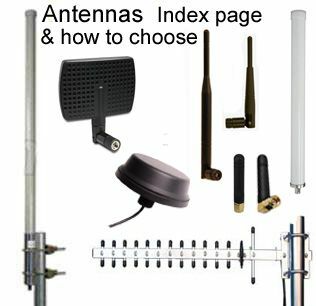 How the antenna works: Radio signals from each component are emitted with a phase delay, every wave emitted is in phase in the forward direction, while waves in the opposite direction are out of phase and cancel out in that direction. The forward waves from each element add up constructively, gaining in that direction and collected by the feed. 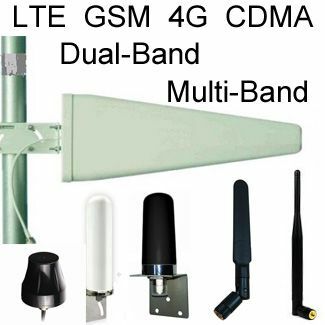 This is the reason for Yagi’s narrow beamwidth and directional gain. 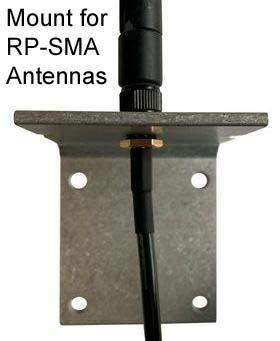 Yagi antennas have reliable directional gain performance and relatively low noise due to the narrow beamwidth. 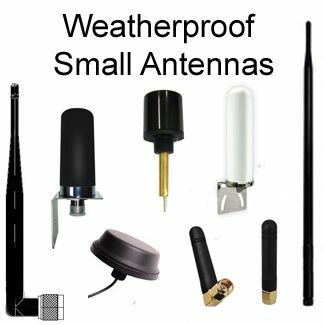 Yagi antennas are available in a variety of designs such as enclosed Yagi antennas, Log periodic Yagi antennas and dual polarized Yagi antennas. 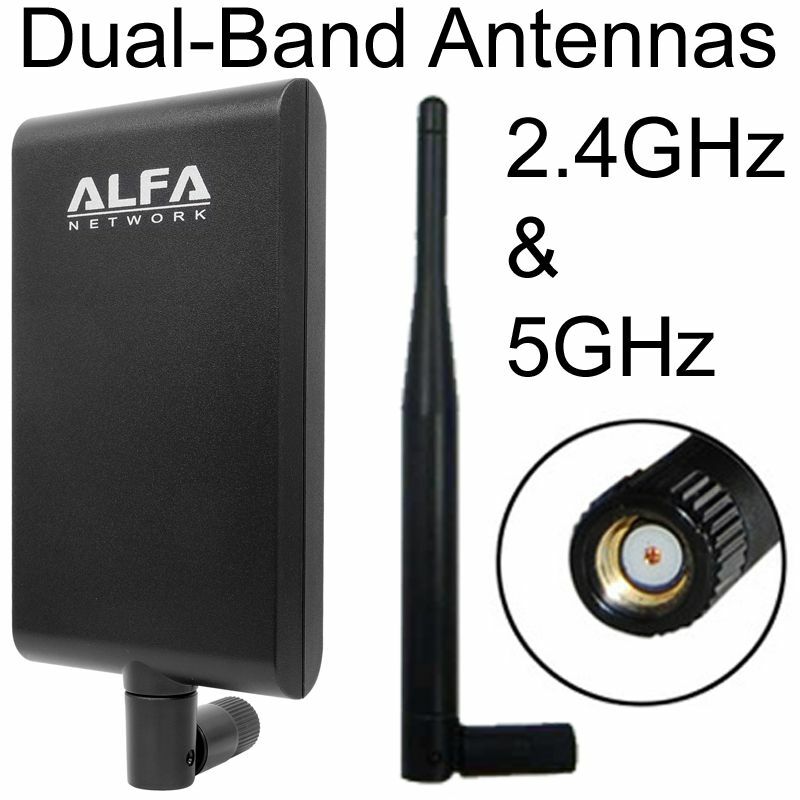 They are suitable for point-to-multi-point and point-to-point communications.